Because we are finally starting to think more about water—and ways to use it more efficiently—Waterless Co., manufacturer of no-water urinal systems, presents the following water trivia. · In the U.S., planners assume we will each use at least 70 gallons of water per day in the home and 35 gallons per day in the office. · The average household uses about 300 gallons of water per day; 70 percent is used indoors and 30 percent is used outdoors. · In urban areas, 75 percent of all water is used in homes. · In the home, roughly 60 percent of all water is used to flush toilets, and to run showers and faucets. · In an office, 40 percent of all water is used in restrooms, mostly for toilets and traditional urinals. · The average American uses 9,000 gallons of water annually to flush 230 gallons of waste. · Water wasted due to leaks totals about one trillion gallons annually in the U.S.
· New studies indicate that one waterless urinal saves 30,000 to 45,000 gallons of water per year, sometimes more depending on where it is installed. · As to where the urine goes when using a no-water urinal, it flows below the trap/cylinder at the base of the urinal into a “U” tube to block odors; as it accumulates, it flows down a standard sewer pipe. · A top-loading washing machine uses 30 gallons of water per wash.
· A front-loading washing machine uses 10 gallons of water per wash.
· It takes energy to deliver water. A faucet running for five minutes uses about as much energy as a 60-watt light bulb that has been turned on for 14 hours. · Our peak year for water consumption in the U.S. was 1980 in which we used 440 billion gallons of water per day (BGD); by 2010 that declined to 350 BGD, due to water efficiency measures and new technologies. · Water consumption increases with our incomes; a household making $150,000 annually will use about 30 percent more water than a household making $75,000 per year. 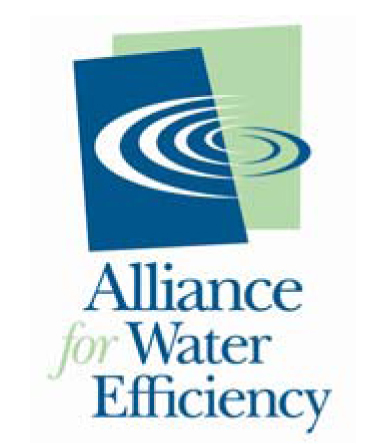 Note: Sources include The Water Footprint Network and the EPA’s WaterSense Program; all numbers are averages and can vary due to a variety of reasons.